Description: A leading European, high-quality, food processing business needs a Site Administration Manager for its state-of-the-art facility. The Site Administration Manager manages the daily support operations of administrative professionals across disparate departments. The Site Administration Manager must have excellent organisational and communication skills and understand departmental procedures and policies. The objective is to ensure all site support activities are managed efficiently and effectively so that other operations can function properly. The company has gone through a period of rapid growth and now requires talented people to continue its ambitious growth plans. Applications from ex-military personnel (British Army, Royal Air Force, Royal Navy and Royal Marines) are strongly encouraged. Description: Forces Recruitment Services are currently recruiting for an Electronics Engineer. This role will have re-sponsibility for leading a small team with specific focus on PCB manufacture. Description: Forces Recruitment Services are currently recruiting for a Motor Mechanical Design Engineer who will be responsible for providing Mechanical design expertise to support the design and development of specialist high power electric motors and generators. The candidate will provide expertise in the mechanical packaging of power dense motor solutions and will provide design support throughout the design lifecycle; from feasibility studies and concept designs for new products, through to detailed design and production delivery. Description: Forces Recruitment Services are currently recruiting a Customer Services Assistants to join our team, and as our client expands their presence in existing territories they are seeking somebody who is fluent in German and English. Description: A Carer is required full-time to reside in a large property providing care and support for a high net worth individual. You will work with the client`s family and with other staff members to ensure proper quality of life is delivered. Ideally you will have previous experience in a similar role, but training will be provided for the right individual. Description: Forces Recruitment Services are recruiting an Team Leader to ensure the smooth running of the full operation process and safe working practices within our fast-paced environment. Responsible for maintaining and improving performance and productivity and ensuring all KPI information is reported onto the correct systems accurately. 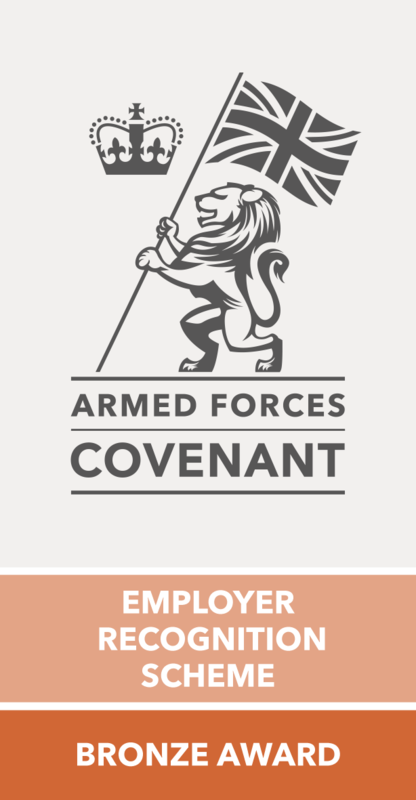 Description: Forces Recruitment Services are recruiting an Ex-Military Team Manager to ensure the smooth running of the full operation process and safe working practices within our fast-paced environment. Responsible for maintaining and improving performance and productivity and ensuring all KPI information is reported onto the correct systems accurately.